Revolution Heroes. Online shop for stamps, postal history covers, postal stationery. Topical covers and stamps. Bangladesh new issue information. Online auction. Cuba : Revolution Heroes . 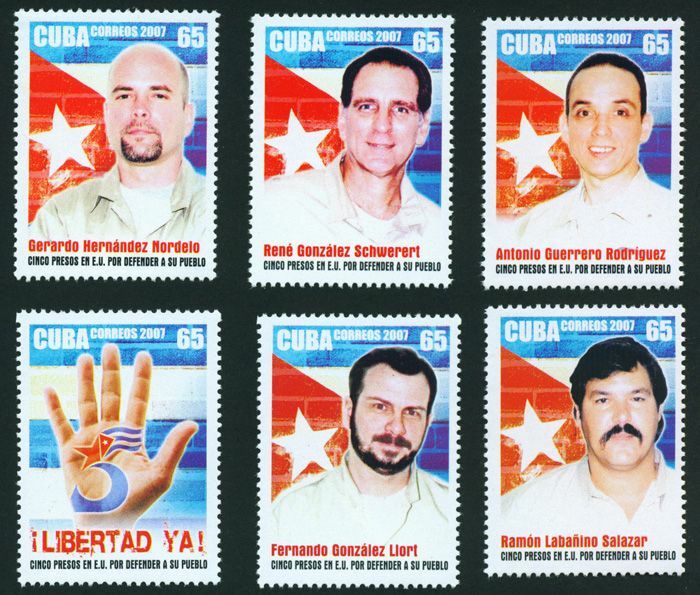 5 Cubans Imprisoned in USA 6v MNH 2007. .